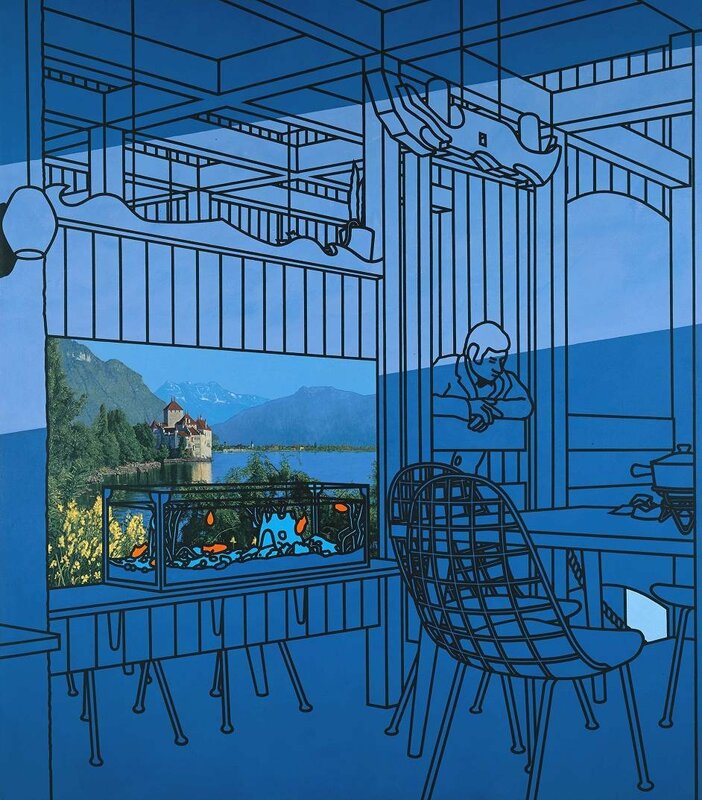 Tate Britain presents a survey exhibition of the celebrated British painter Patrick Caulfield (1936-2005). From the 1960s, Caulfield has been known for his iconic and vibrant paintings of modern life that reinvigorated traditional artistic genres such as the still life. Celebrating the artist's mastery of colour, graphic elegance as well as his wit, this exhibition will offer the chance to reassess his influences and the legacy of his approach to painting.